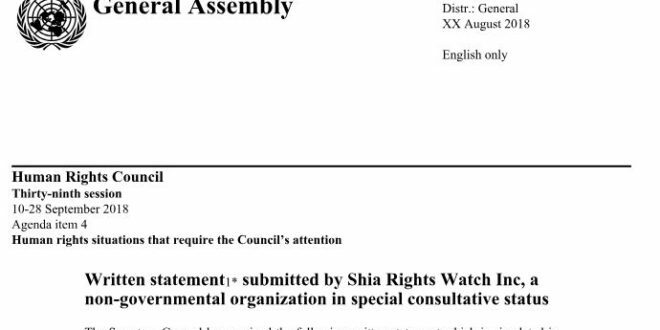 I am writing to you on behalf of Shia Rights Watch, a not-for-profit research entity and advocacy group headquartered in Washington D.C. U.S.A. Shia Rights Watch holds a 501(c) status, as well as a Special Consultation Status (ECOSOC) with the United Nations. With conflicts such that of opposing regional hegemonies, tensions run high in the Eastern hemisphere. 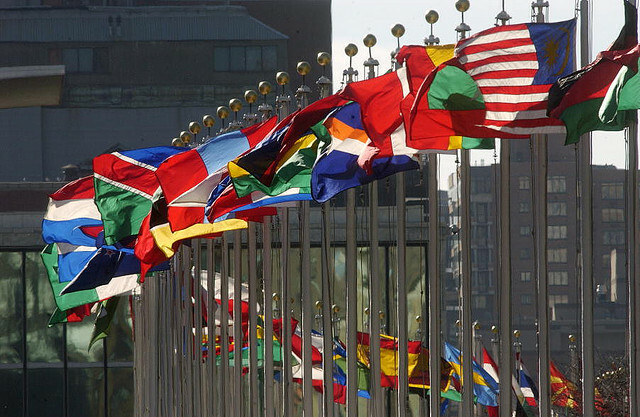 As harbors of democracy, the responsibility of establishing world peace is in the hands of governances like yours. Your actions are accepted as the epitome of the democratic free world. Thus, we write to you inquiring of your next steps in the establishment of peace endeavors in the Middle East and North Africa, specifically in relation to arms sales your nation has. Arms deals by Western nations, although create revenue, have extreme repercussions on the rest of the world. With the 43rd annual Group of 7 meeting, we encourage you to take the following into account. Arms sales to nations such that of Saudi Arabia fuels sectarian strife within the region. Sales of arms to Saudi Arabia, in addition to increasing religious based conflicts, augments already existing targeting of minority groups through the promotion of radicalism and extremist education. For years, Saudi Arabia has been promoting the discriminatory ideals of Wahhabism. 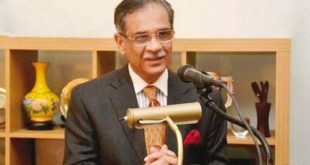 One such minority group is that of Shia Muslims. Saudi Arabia elicits violence upon this group as means of pressuring Iran based on a falsified association of these two entities. Both domestically and on foreign grounds does Saudi Arabia target Shia Muslims in addition to other minorities. Whether it be the siege of Awamiya or the funding of terror organizations and schools worldwide, arms sold to Saudi Arabia are used to incite terror. As we understand the economic benefit of arms sales, we invite you to prioritize your humanitarian values as well. In addition, we encourage international collaborations that would increase peaceful coexistence and promote the rights of minorities all over the world.